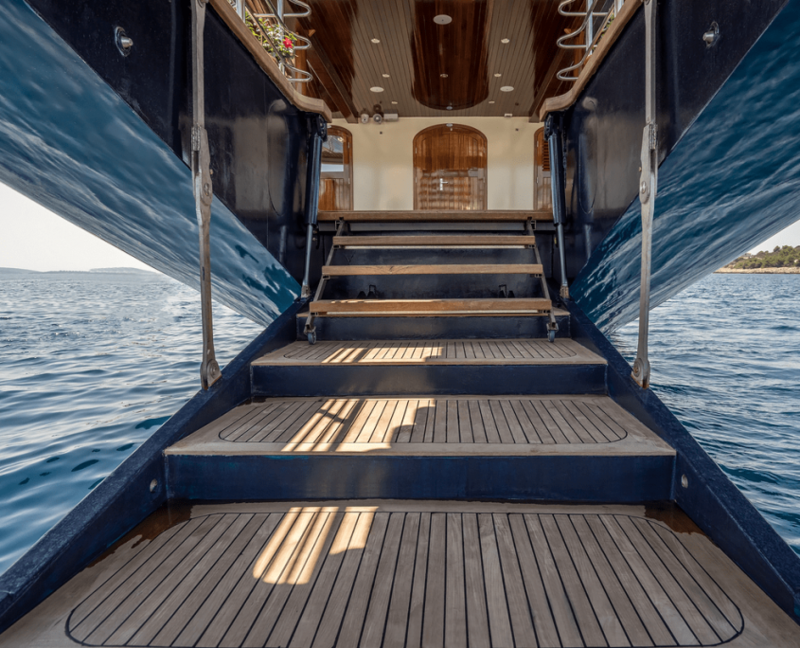 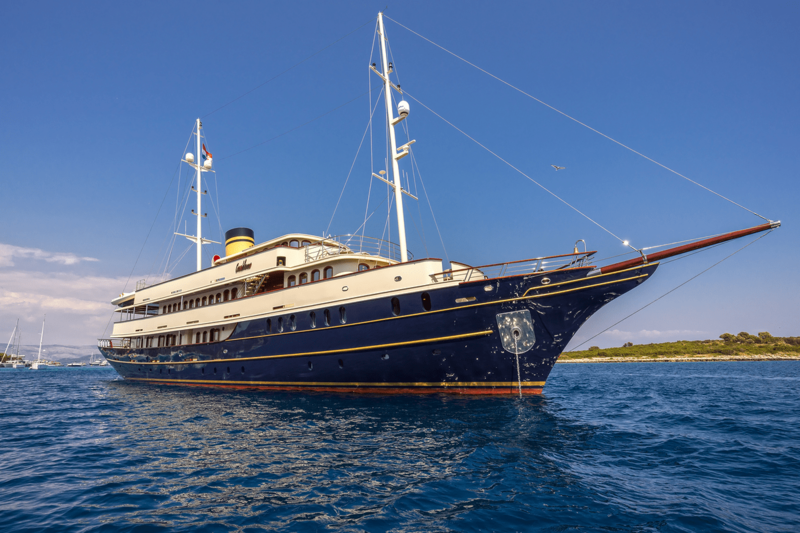 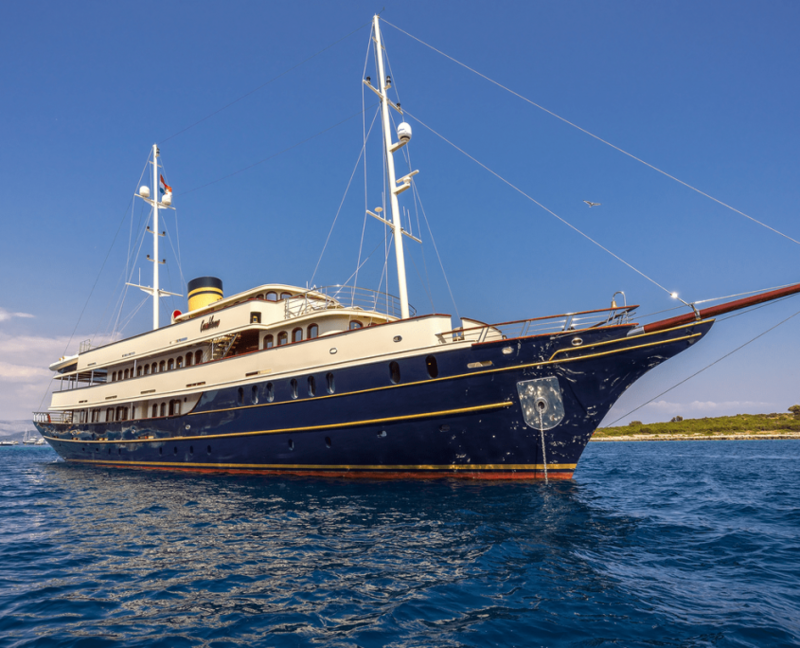 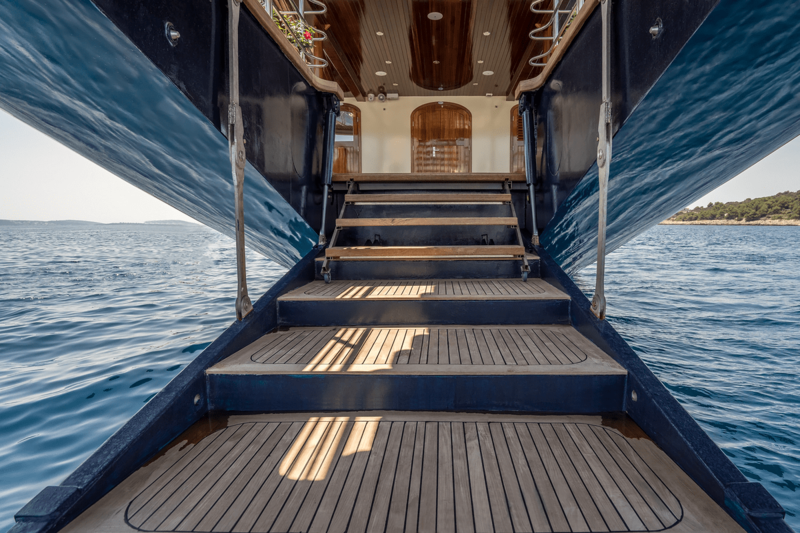 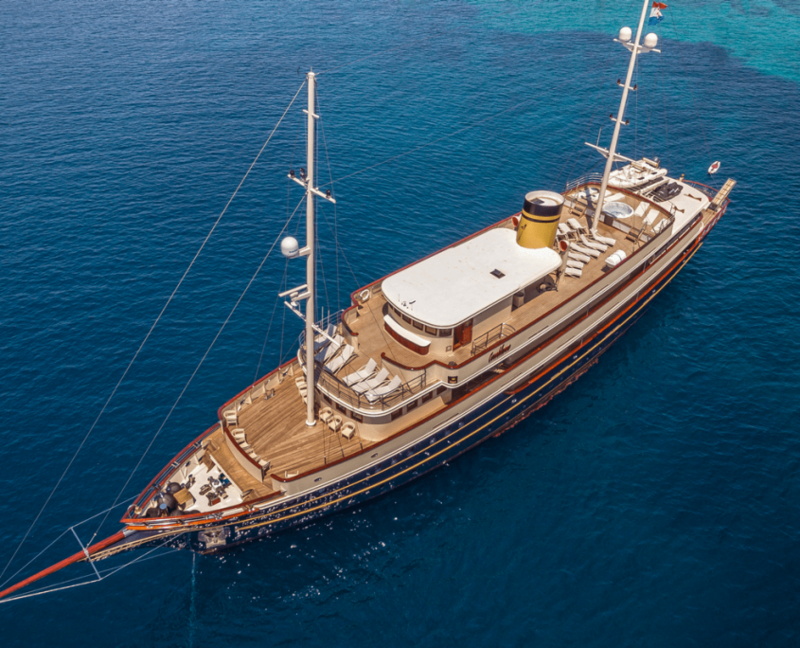 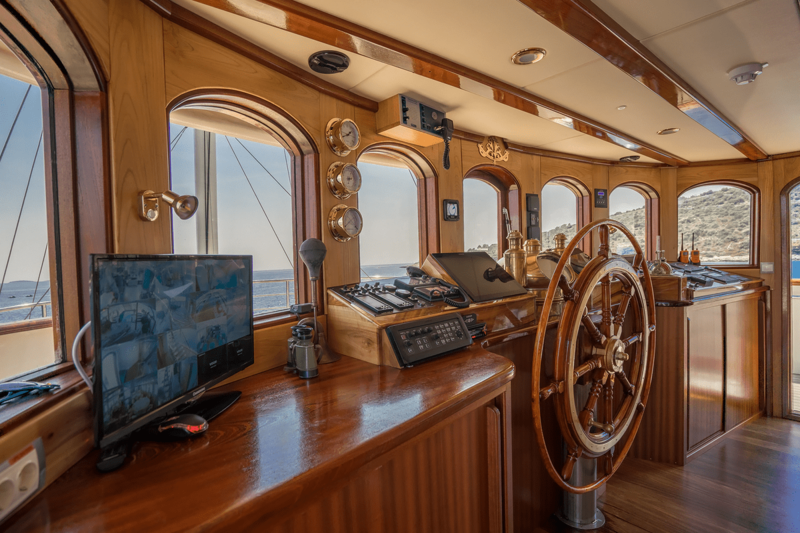 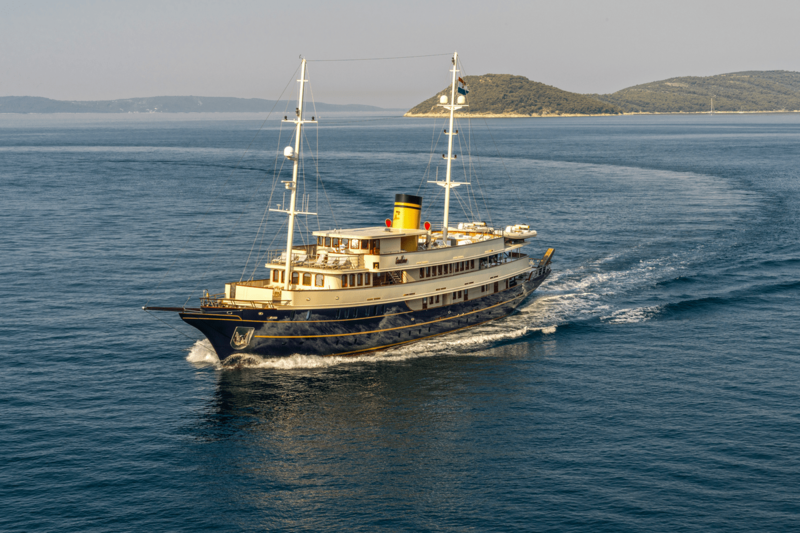 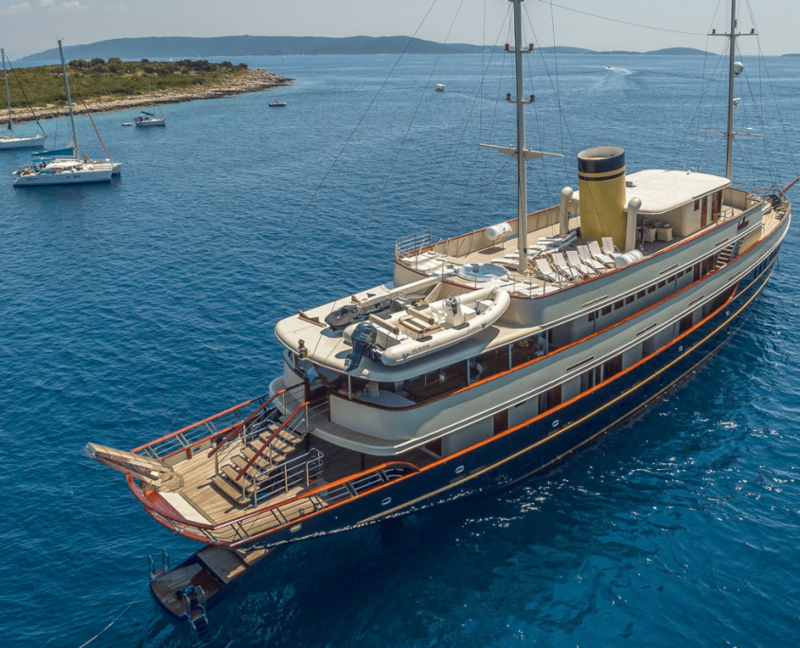 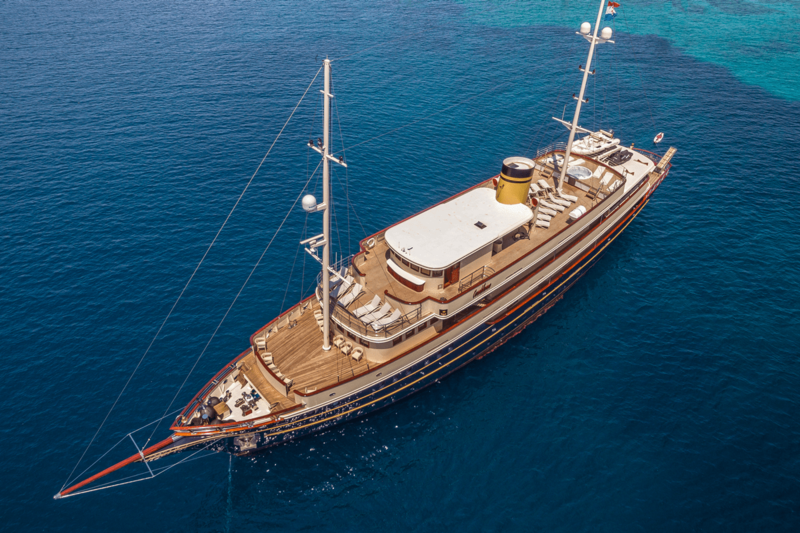 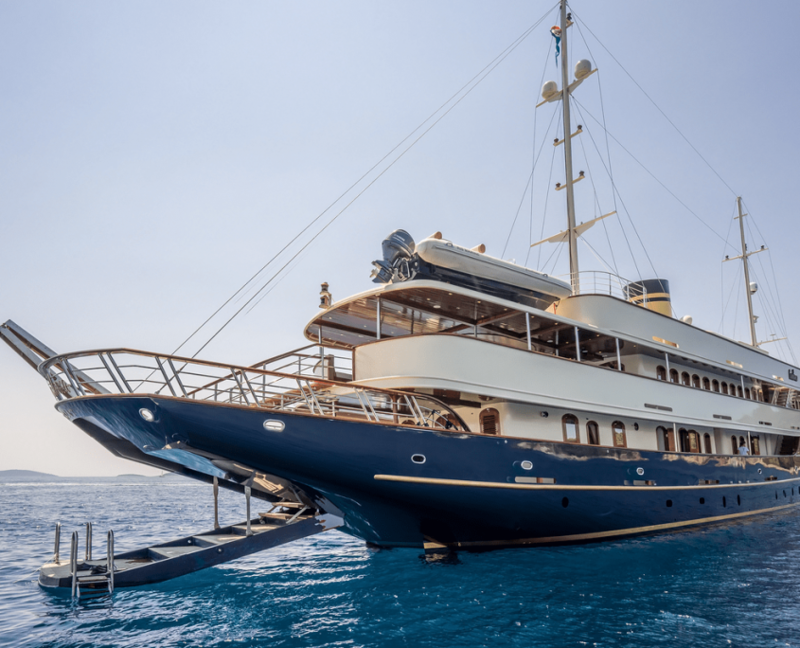 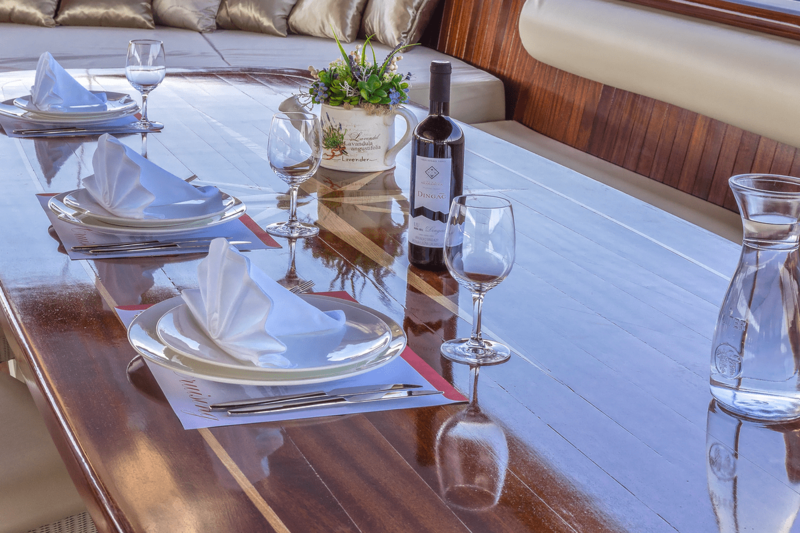 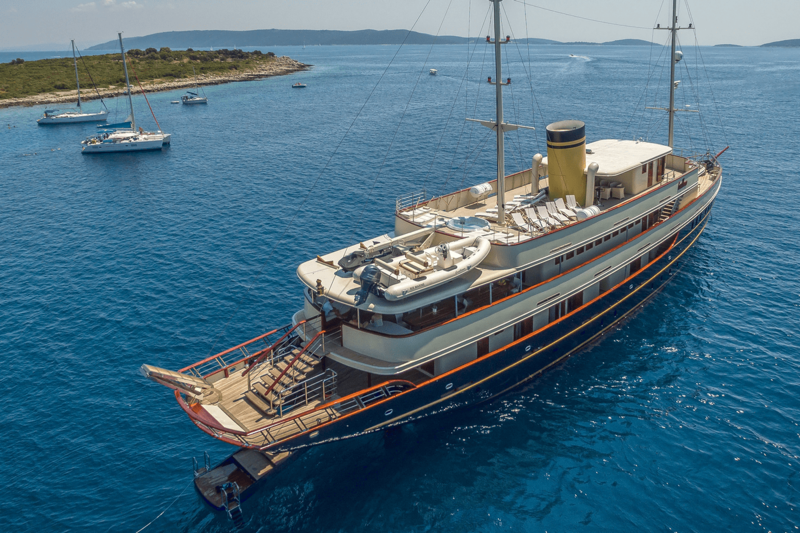 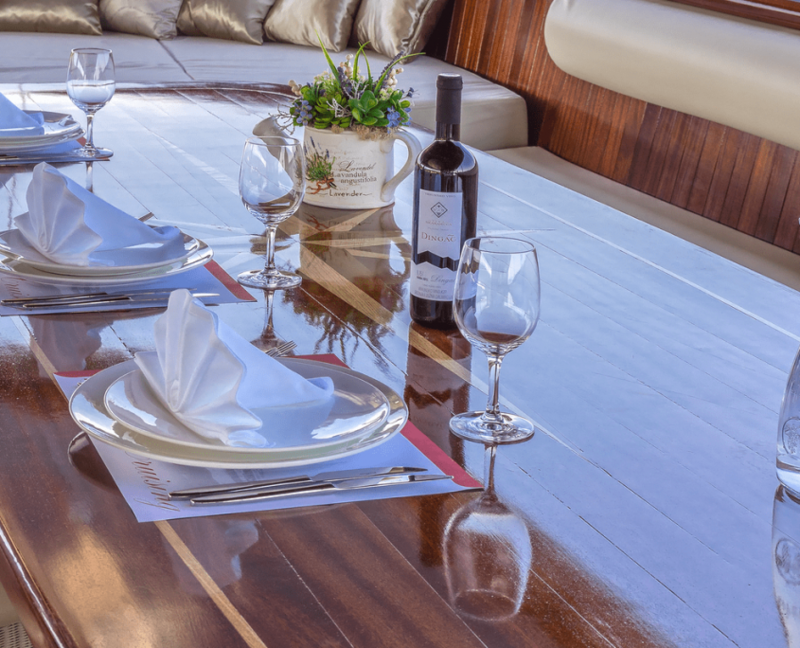 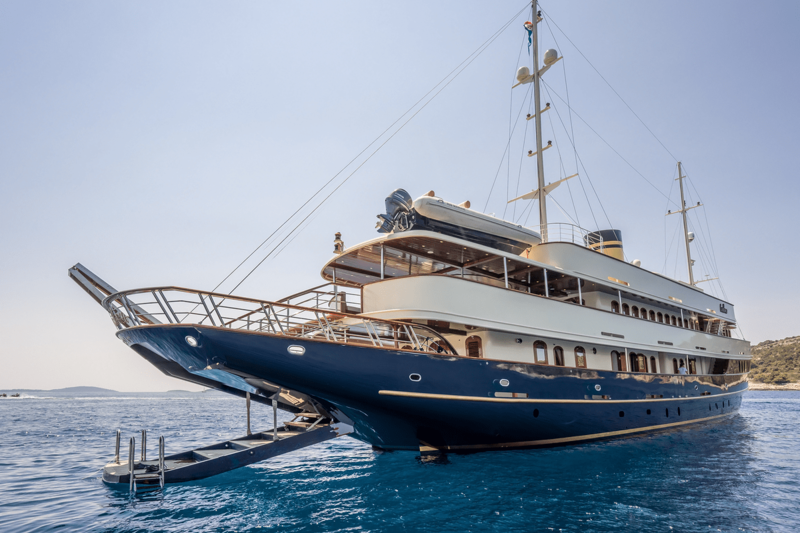 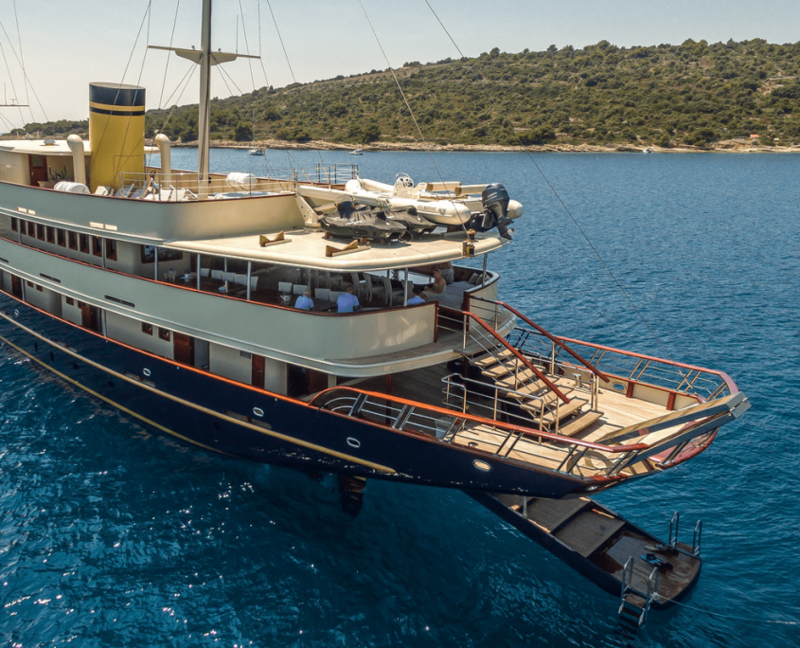 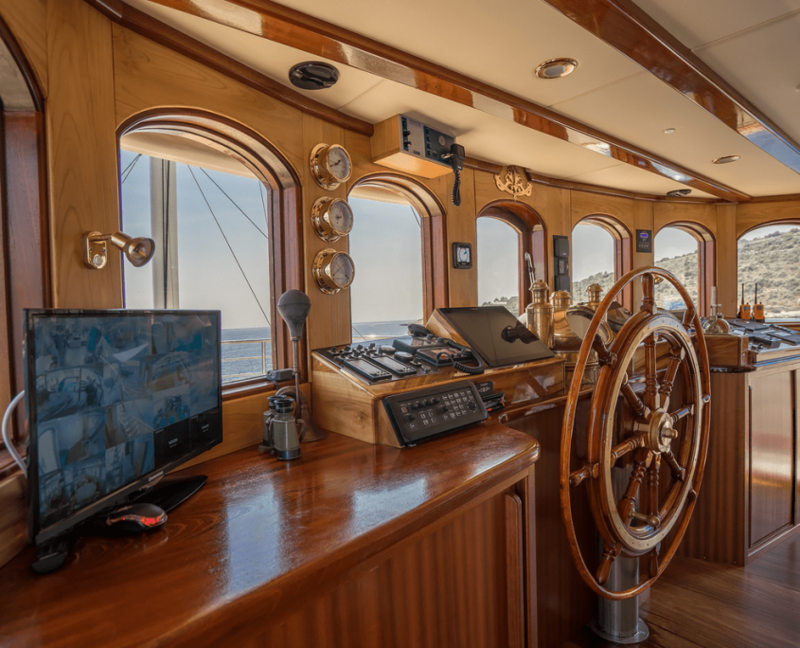 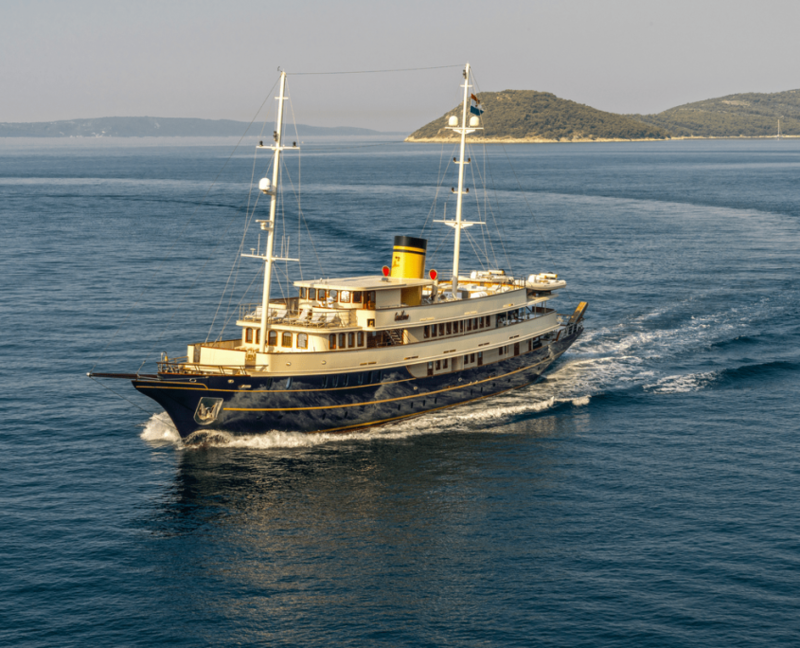 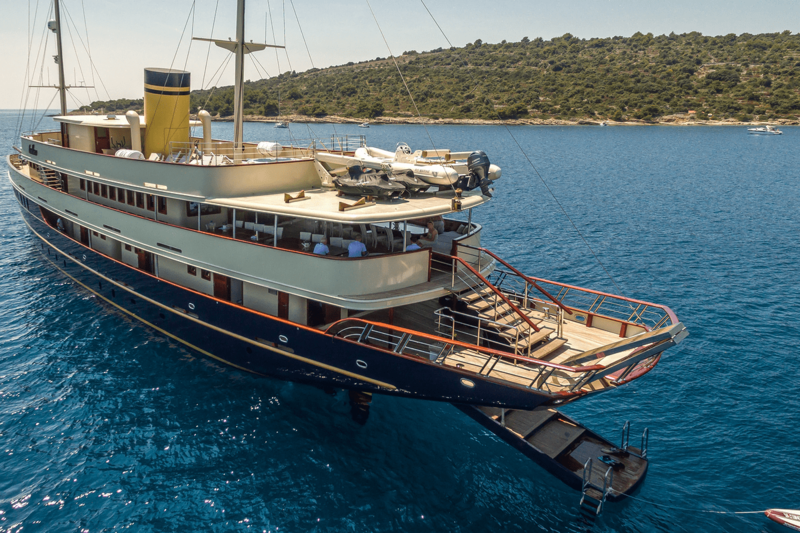 Casablanca is motor yacht built in 2017 with more than 250 m2 sundeck area. 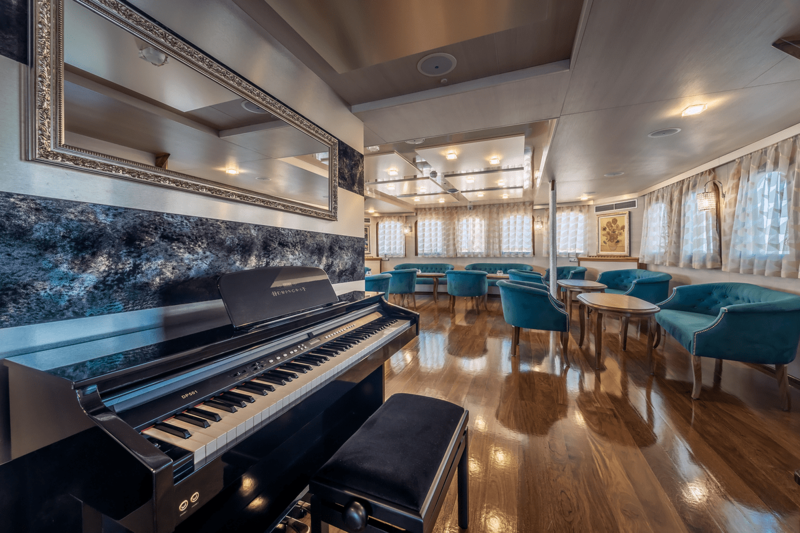 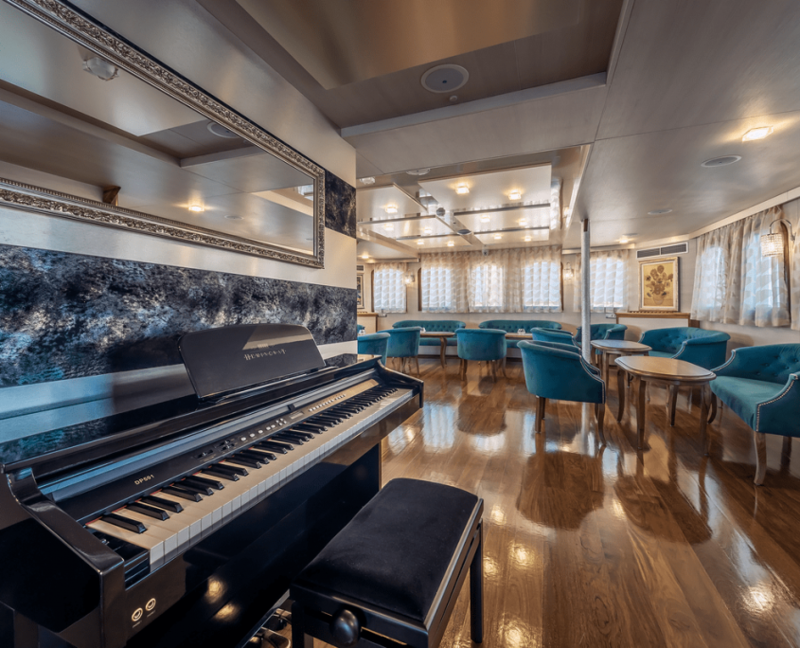 It features Piano lounge bar, Sauna, Wellness, Jacuzzi and much more. 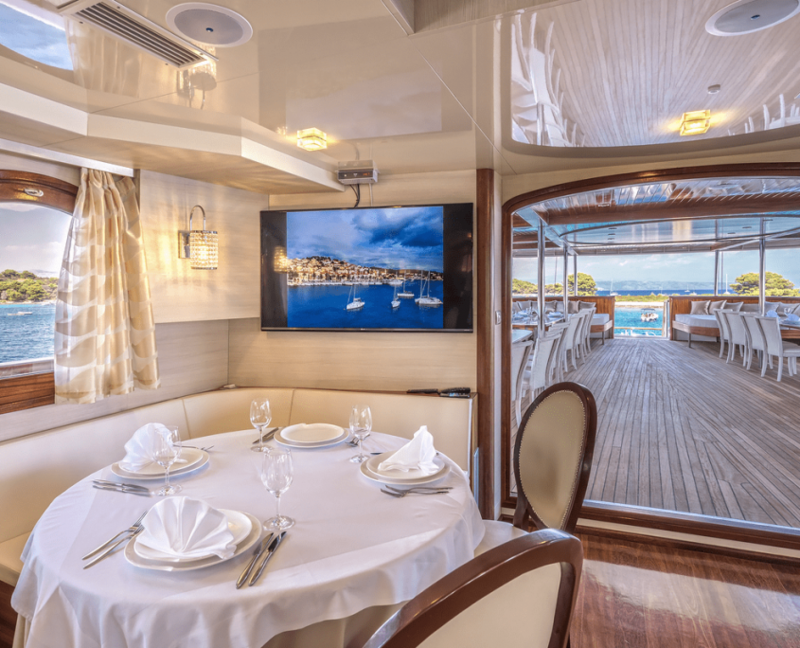 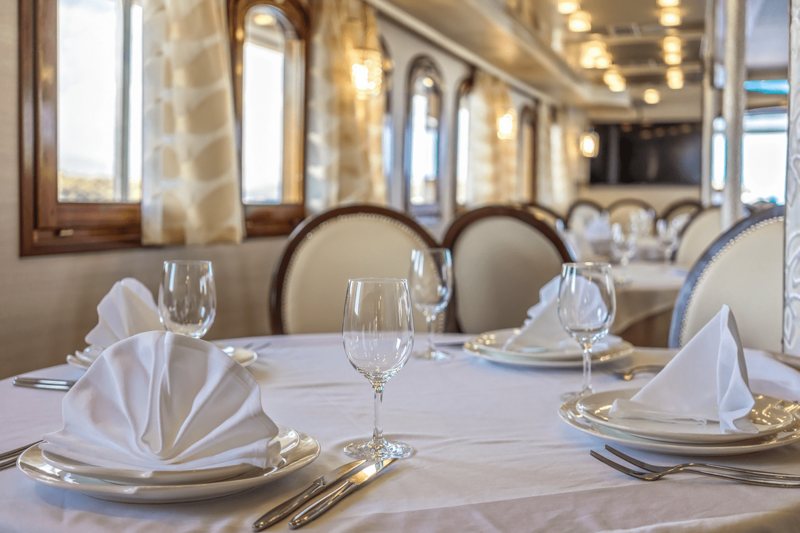 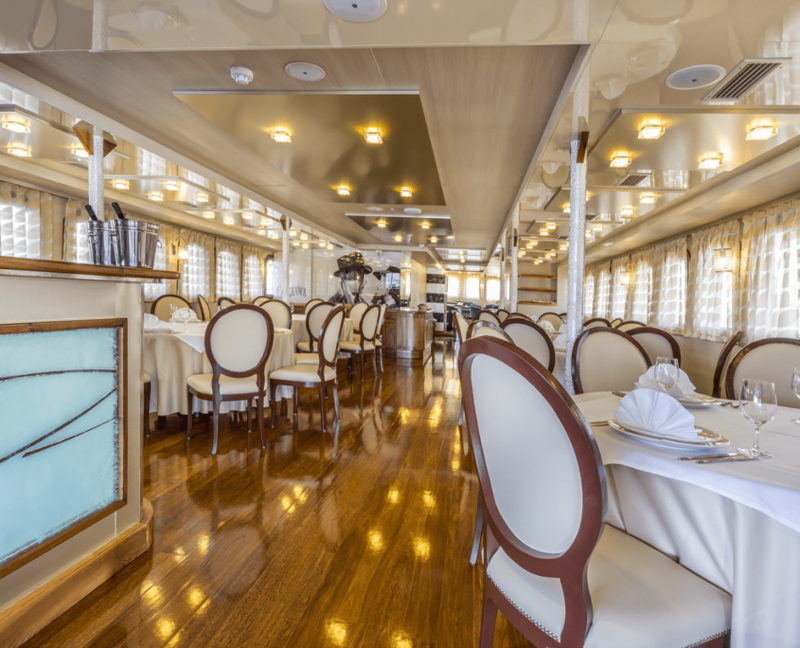 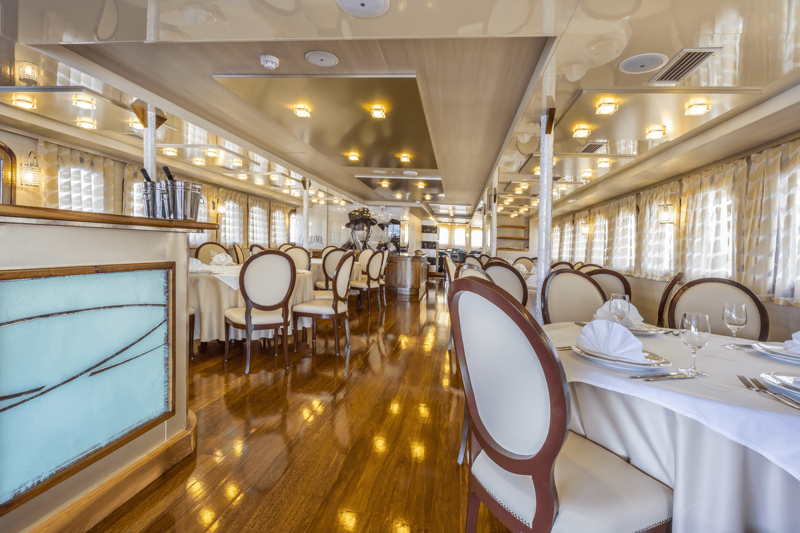 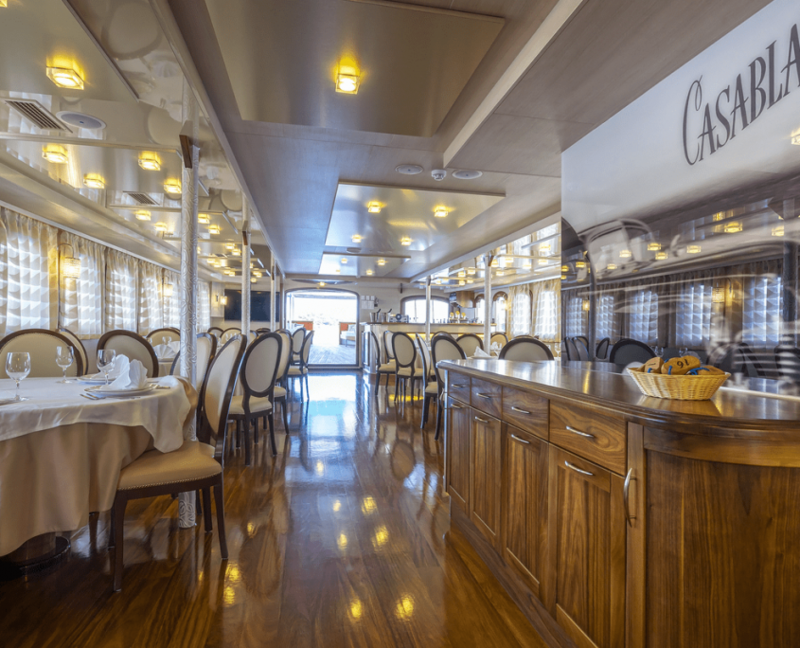 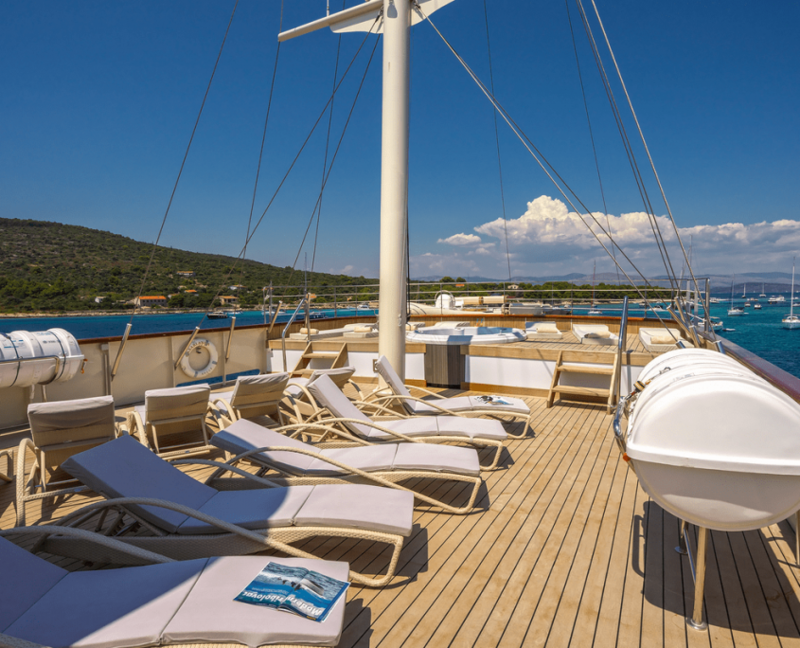 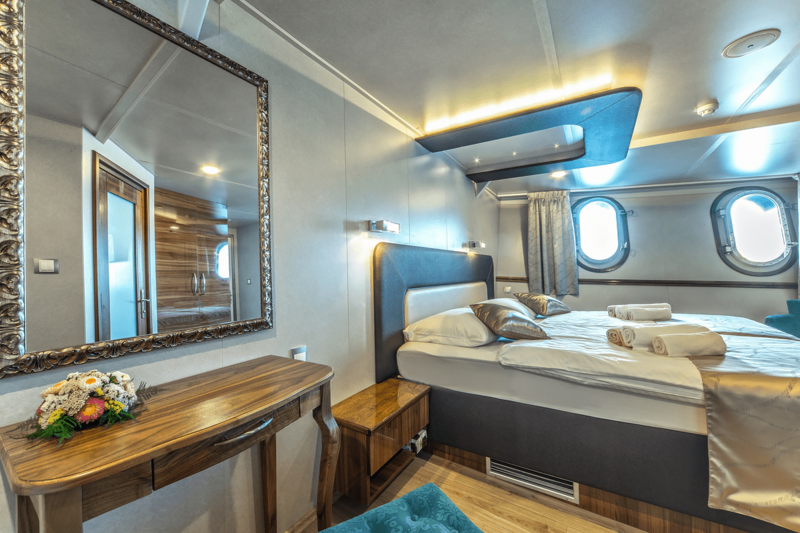 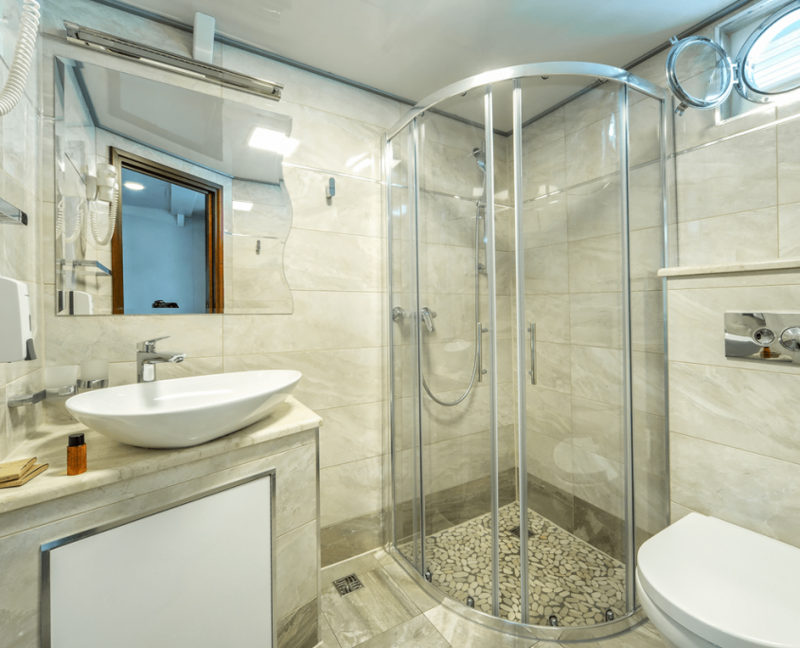 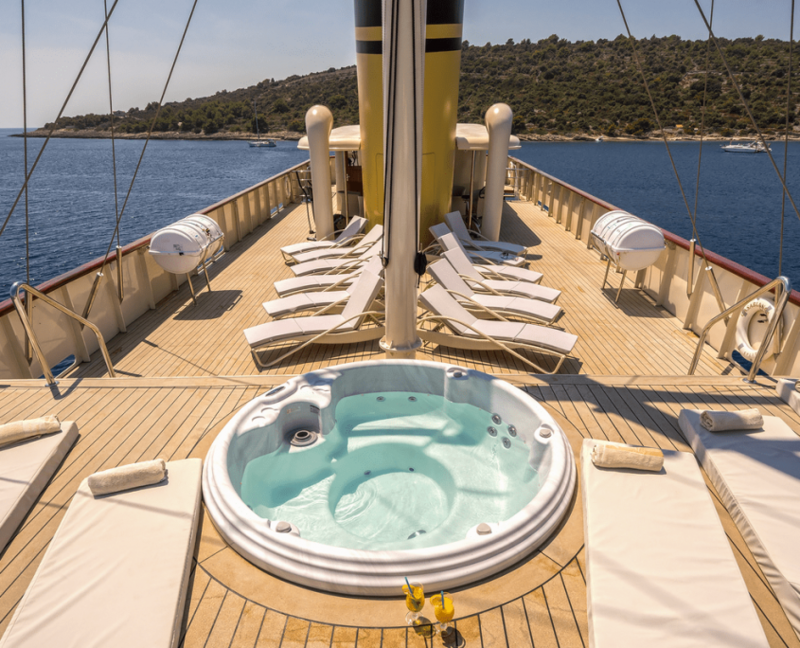 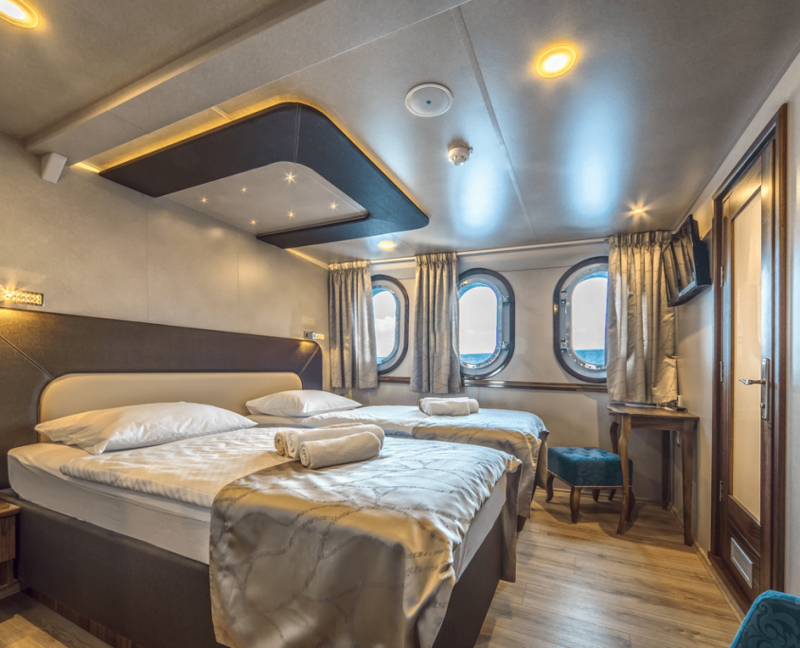 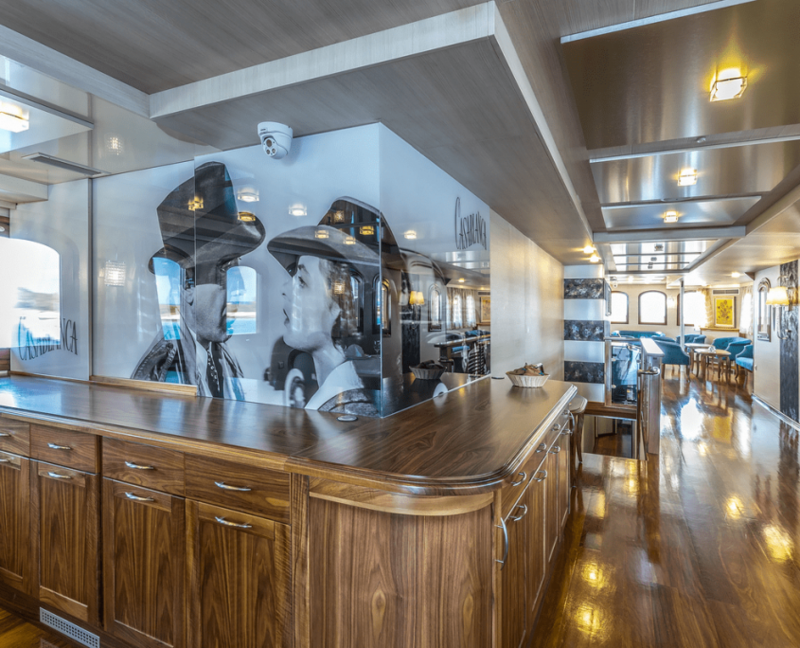 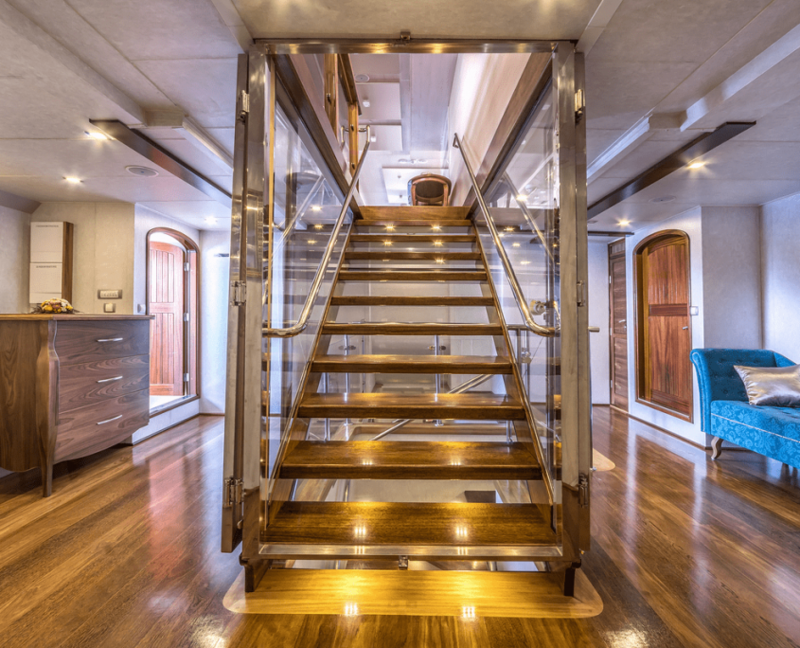 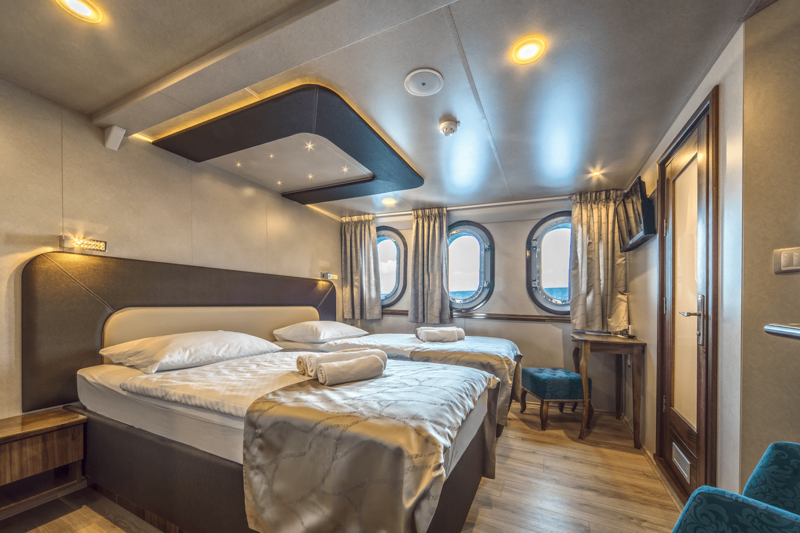 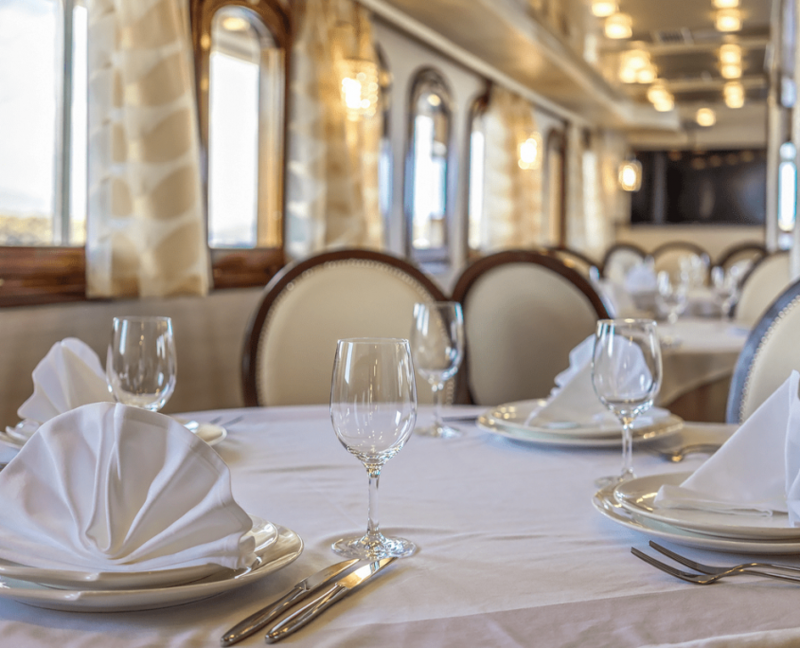 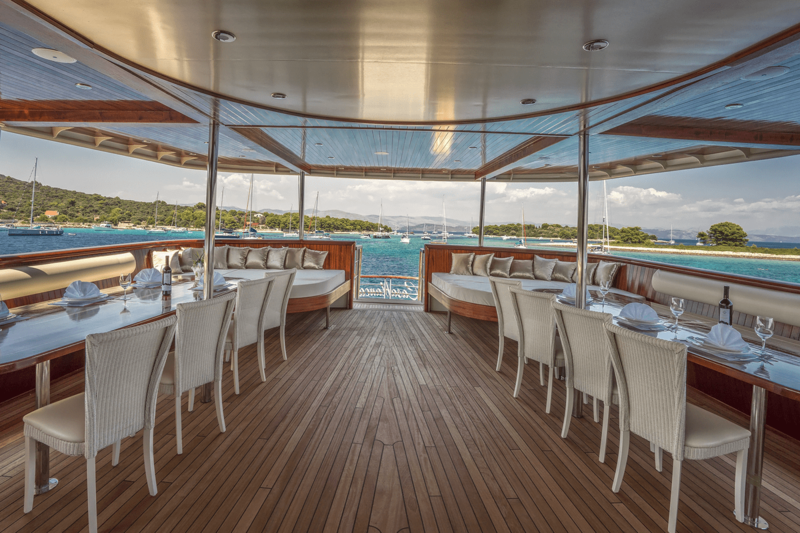 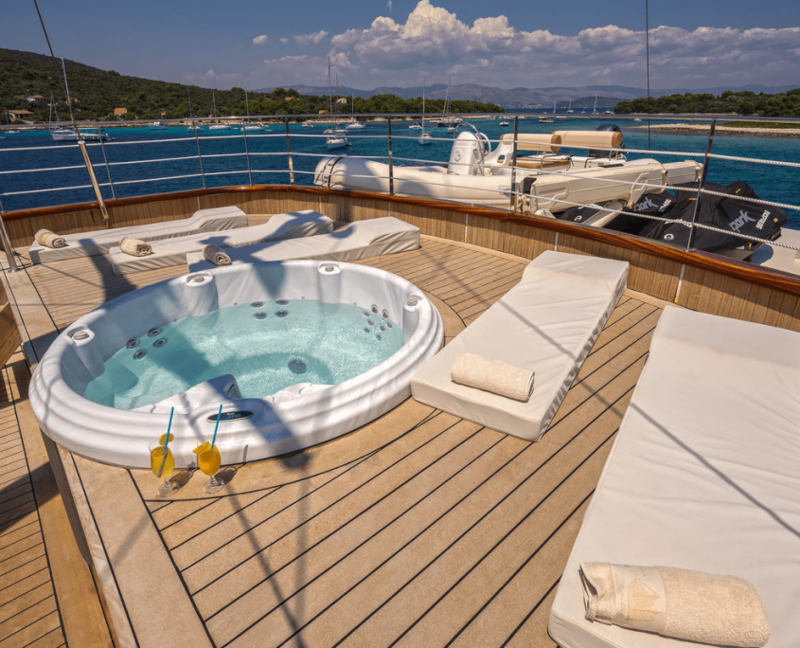 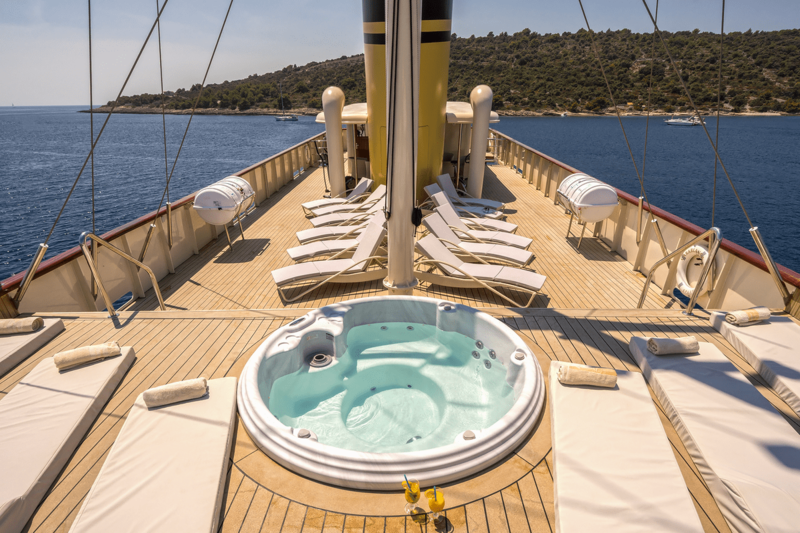 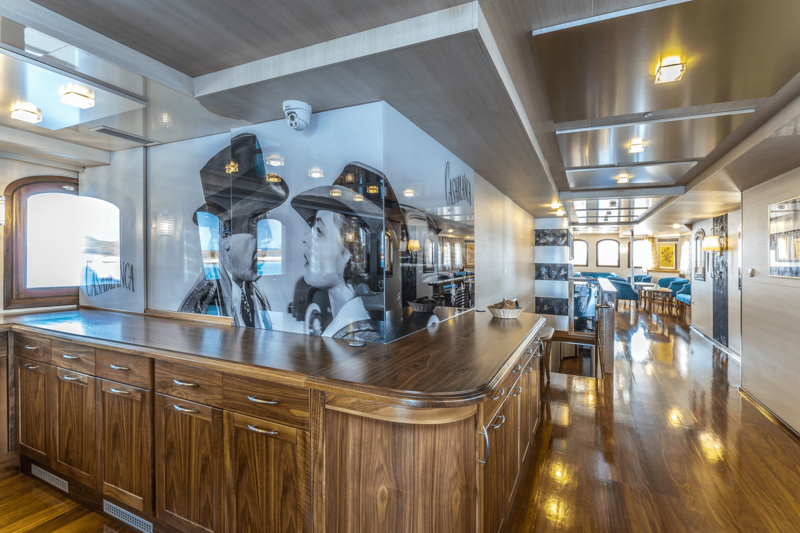 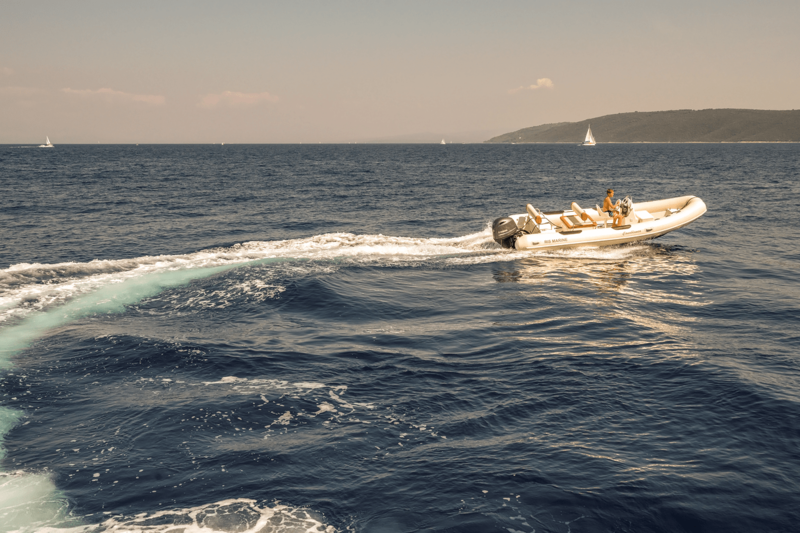 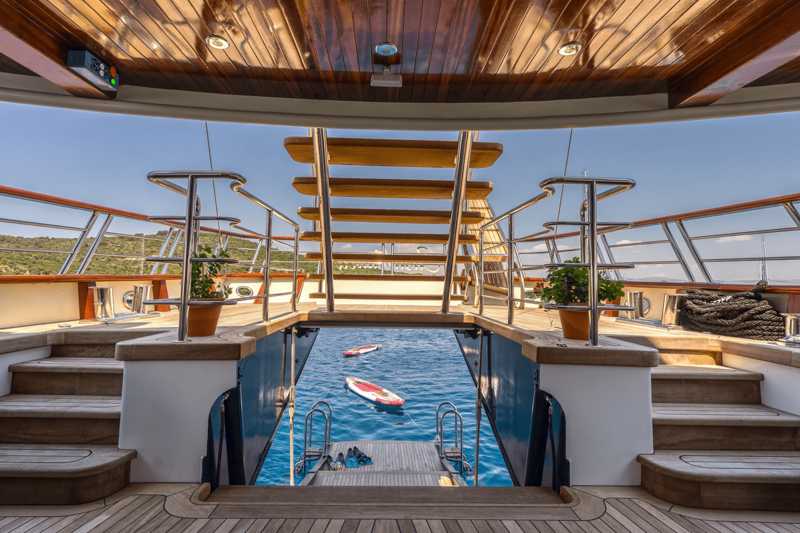 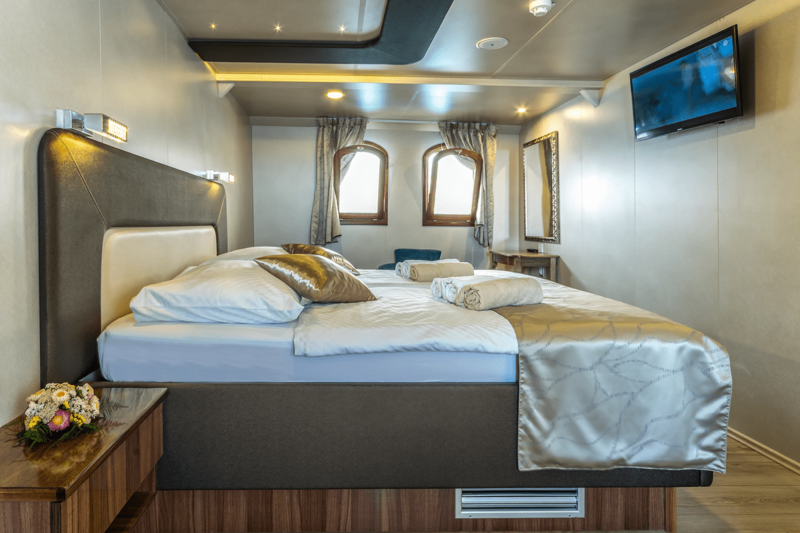 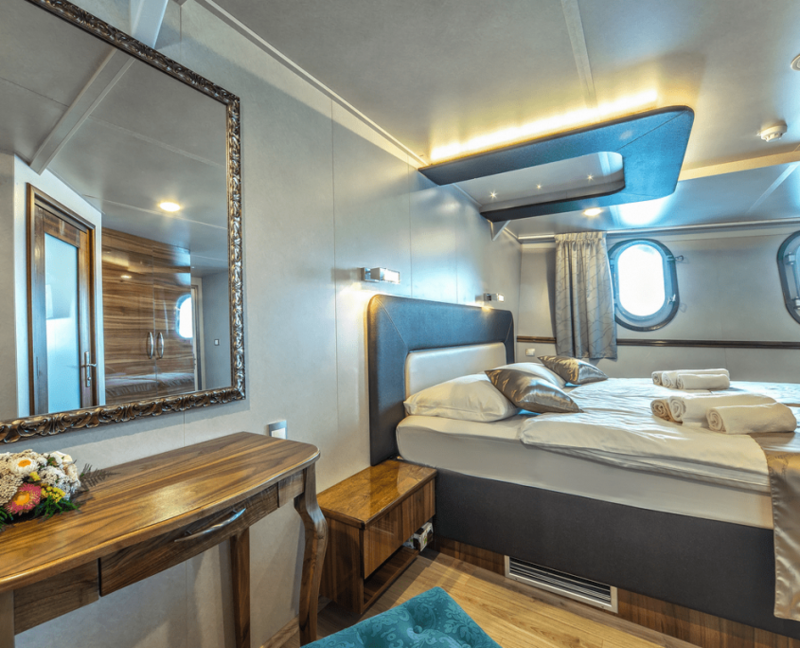 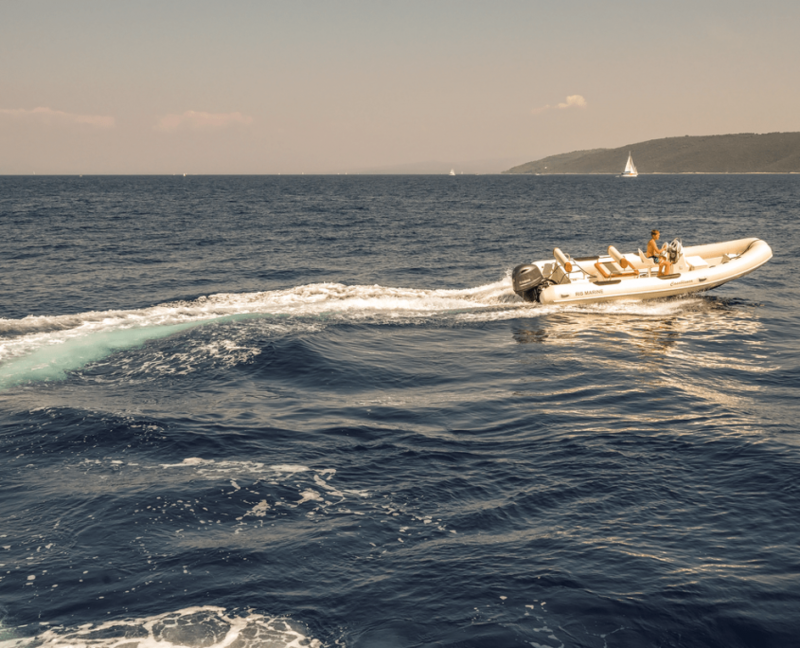 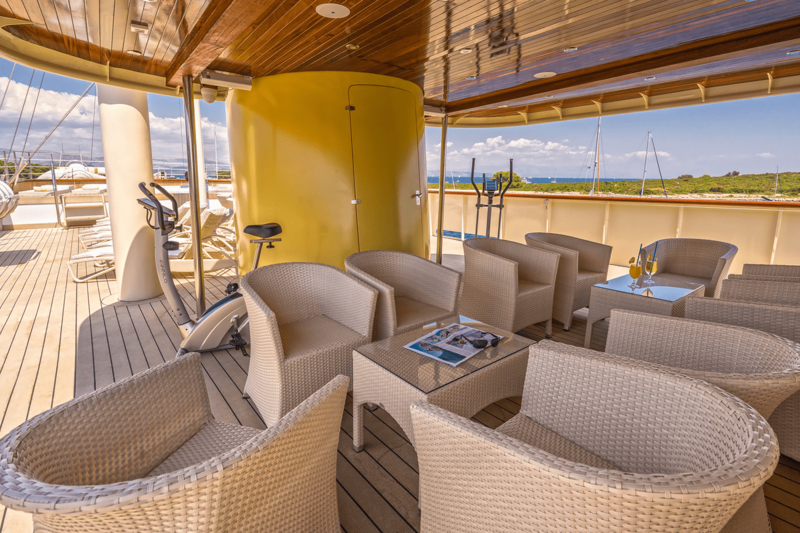 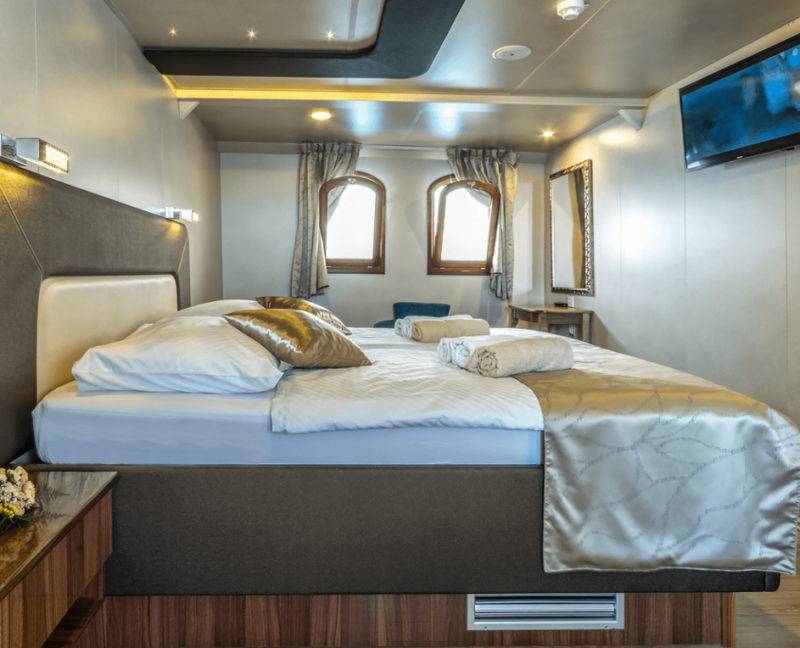 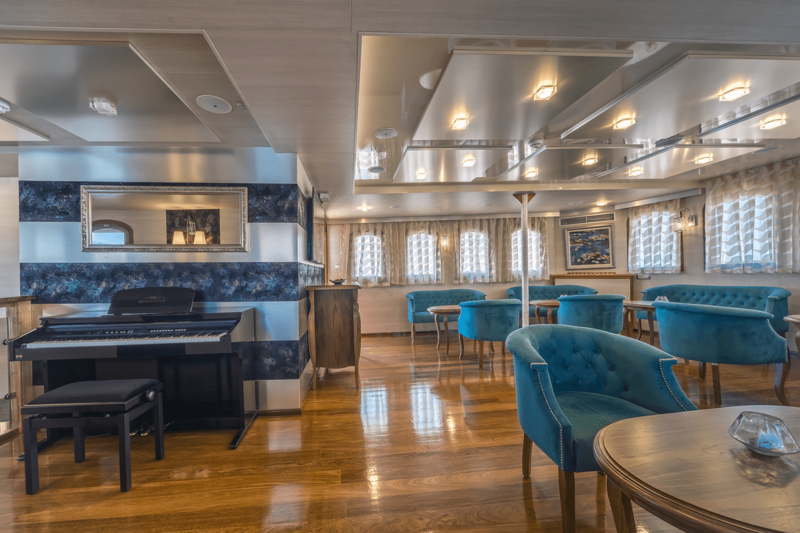 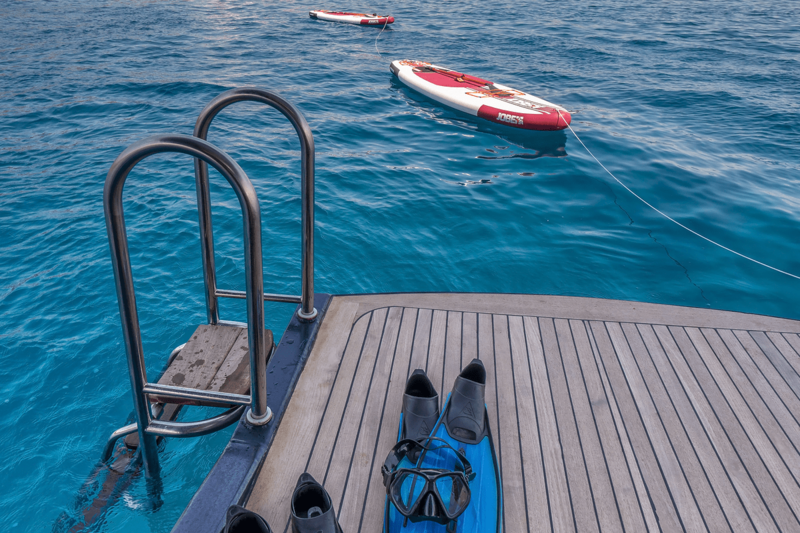 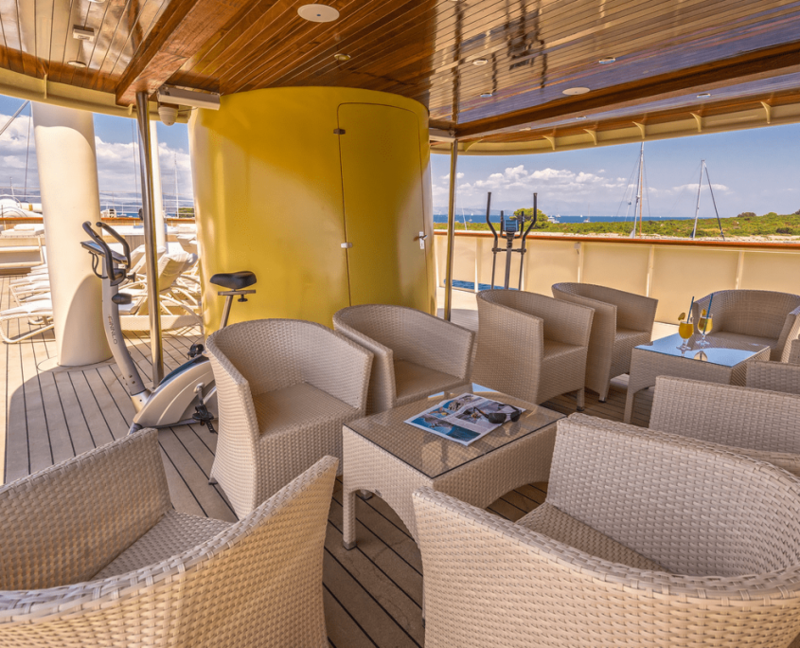 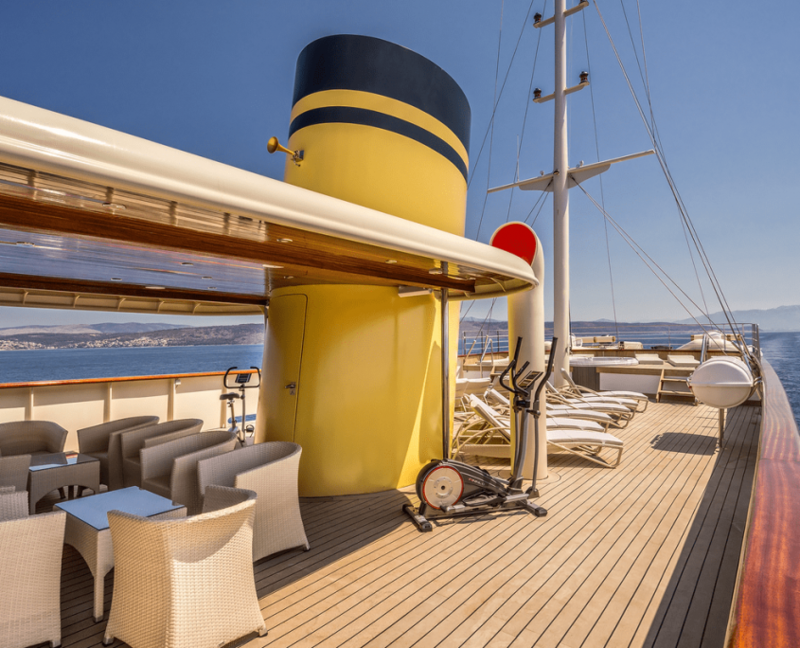 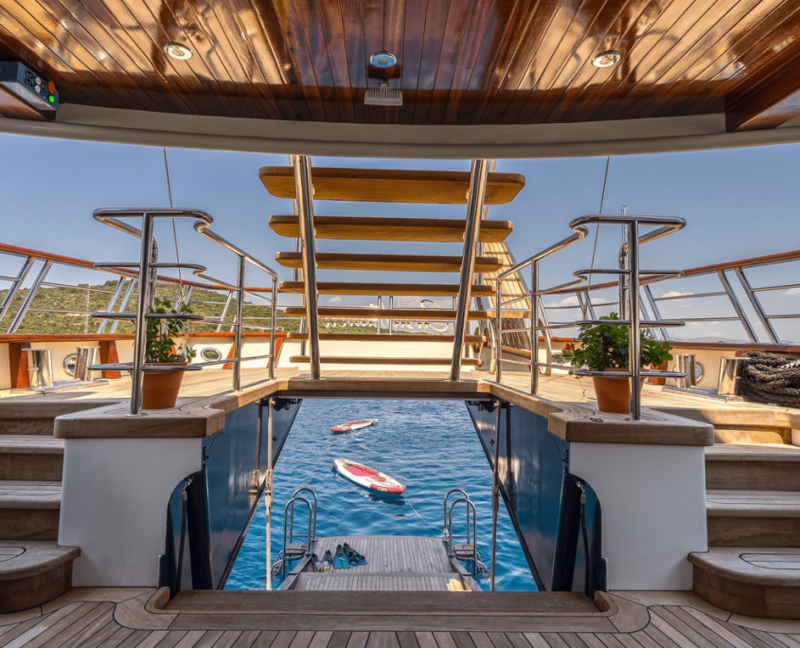 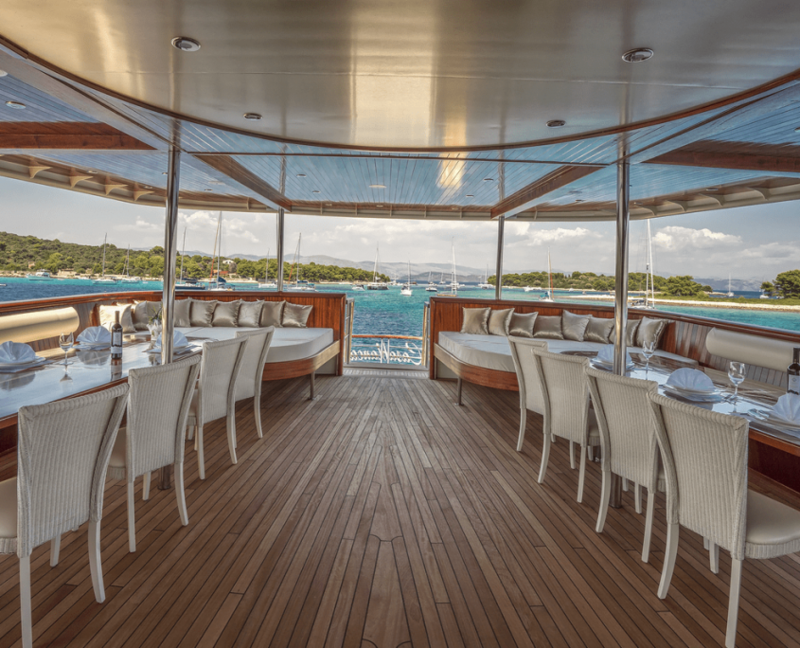 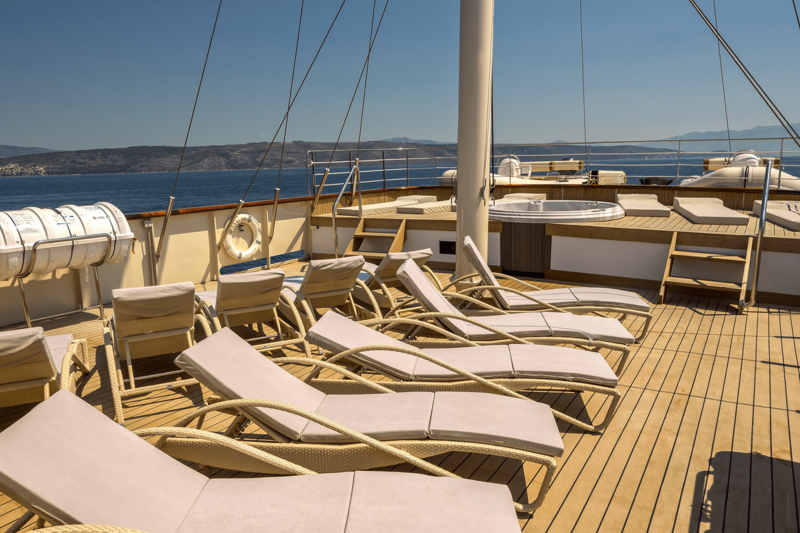 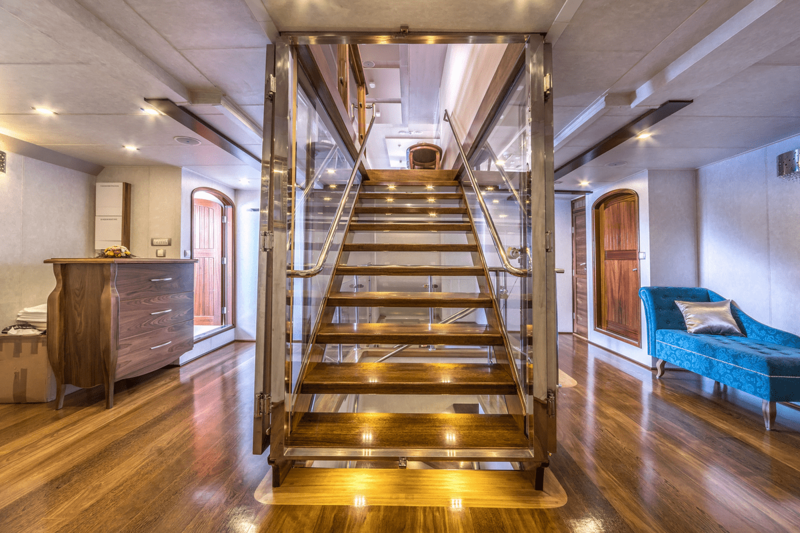 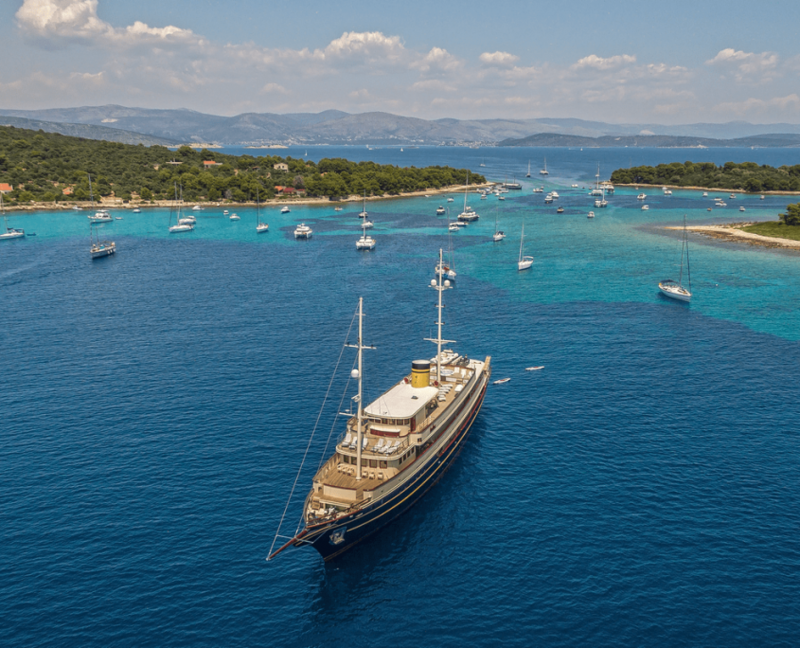 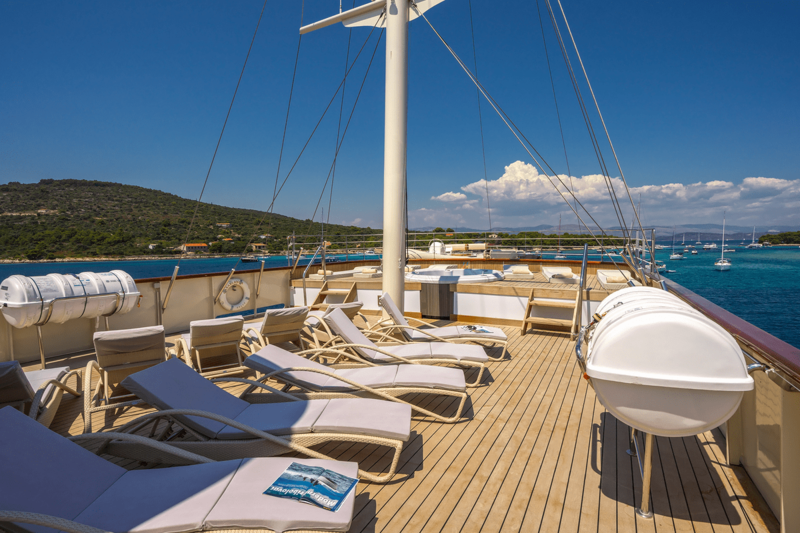 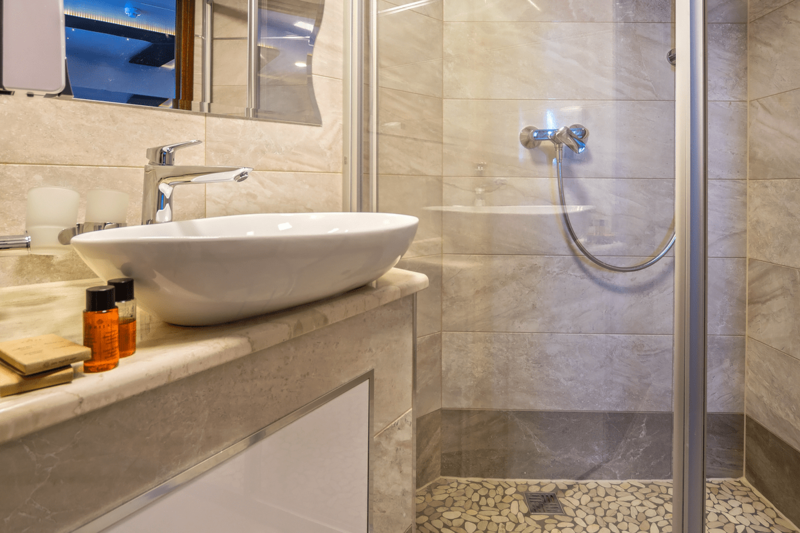 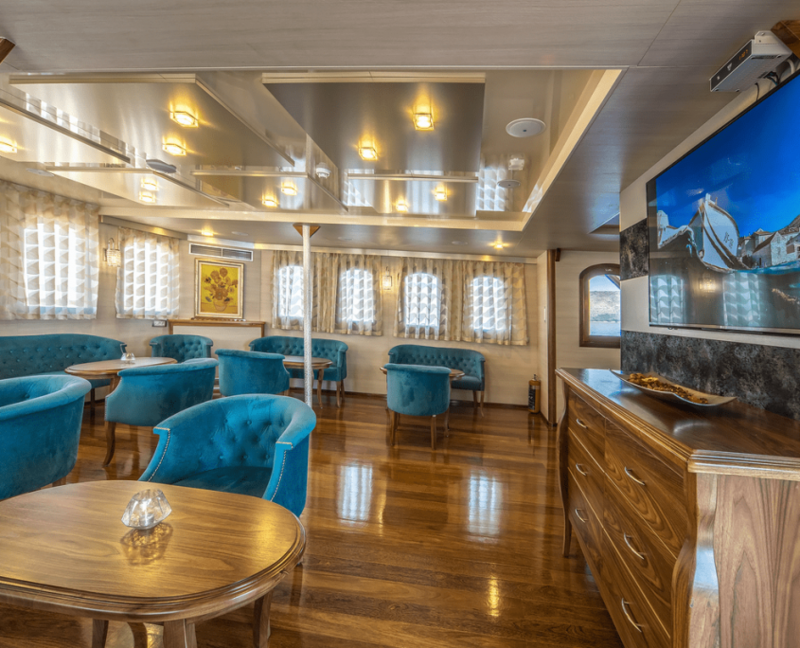 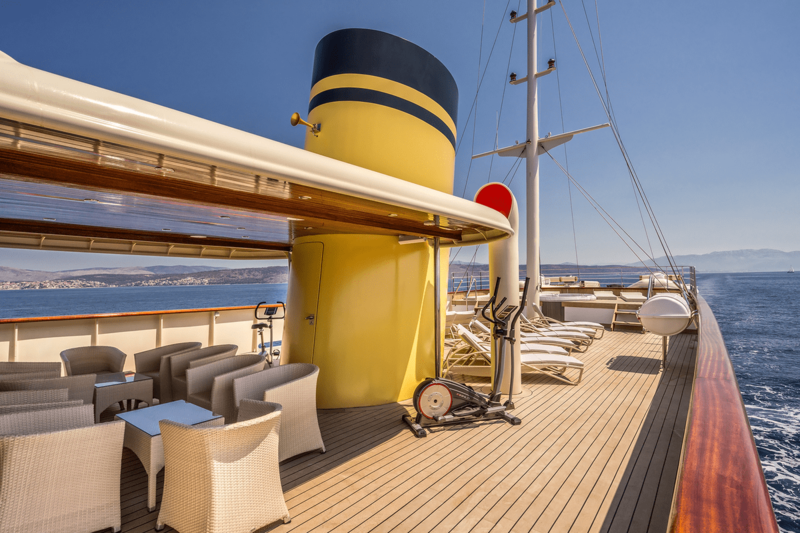 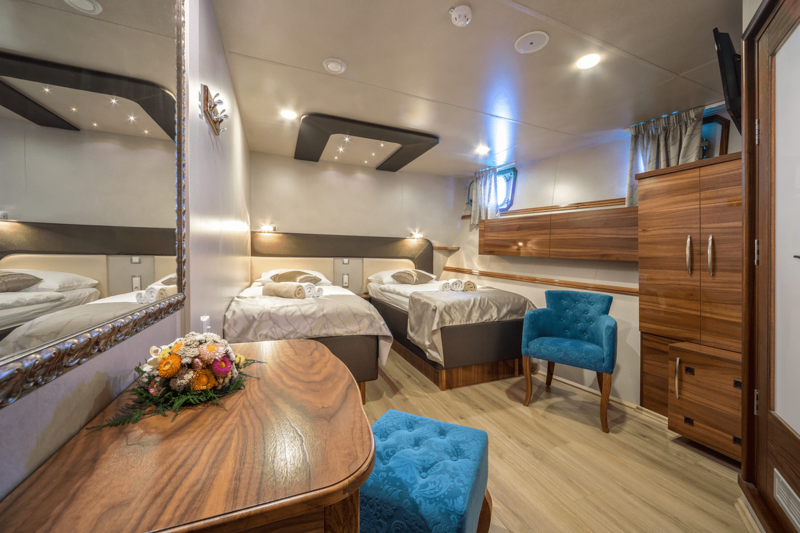 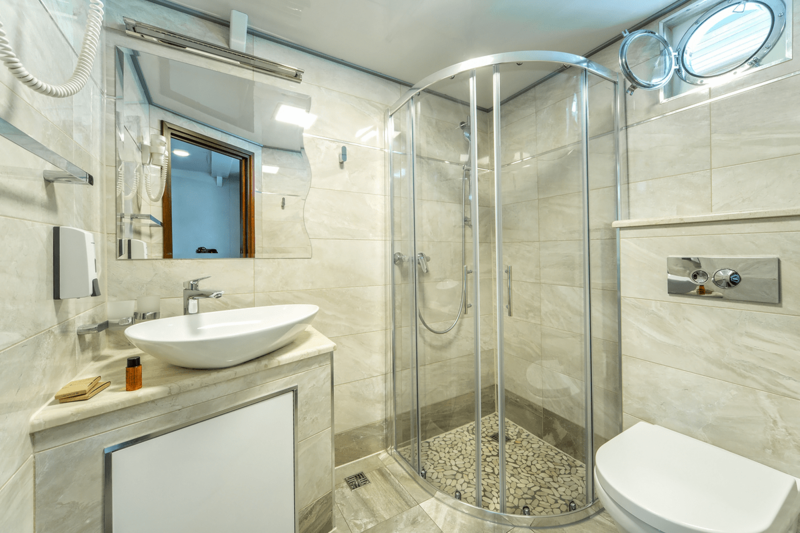 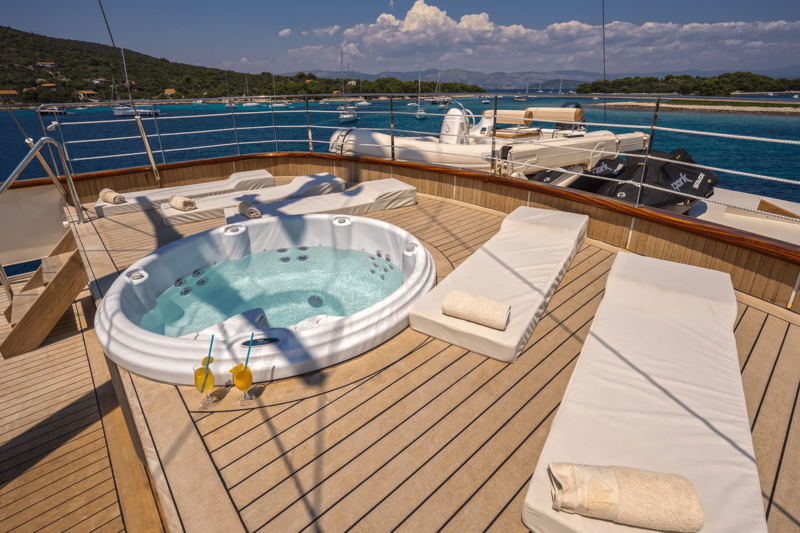 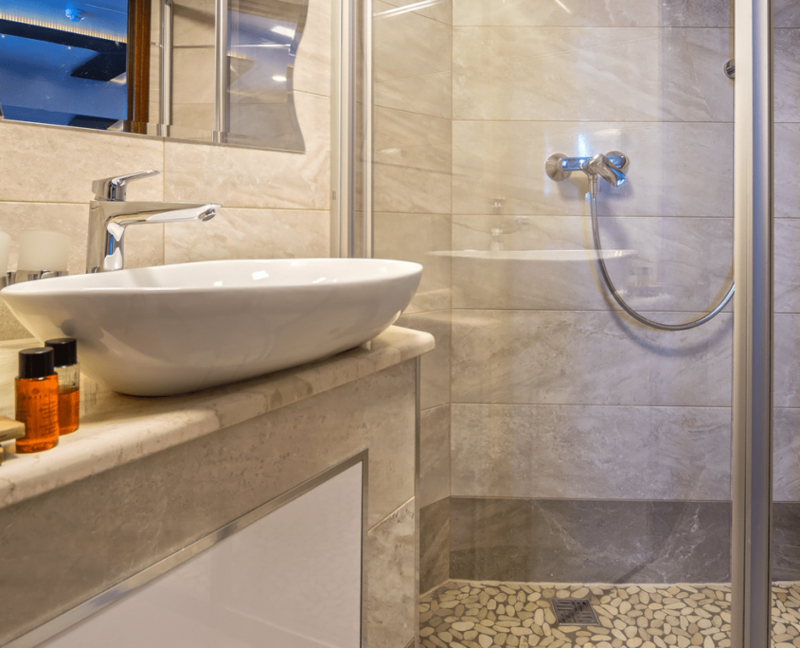 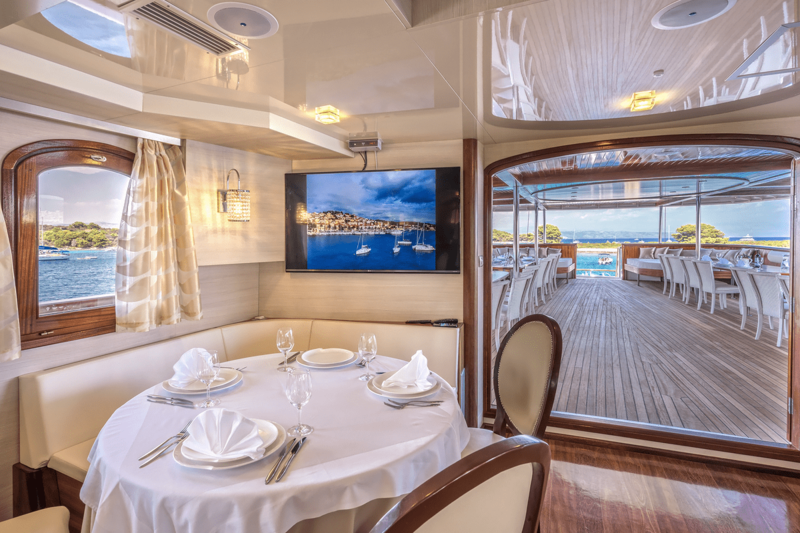 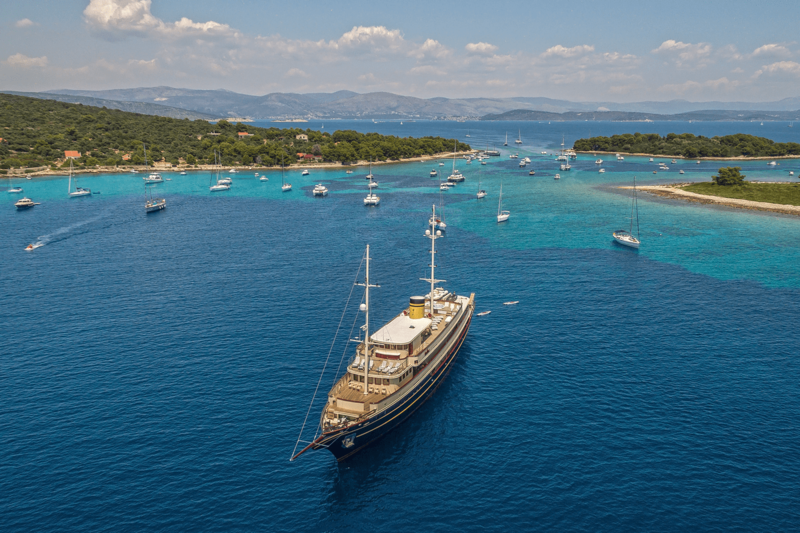 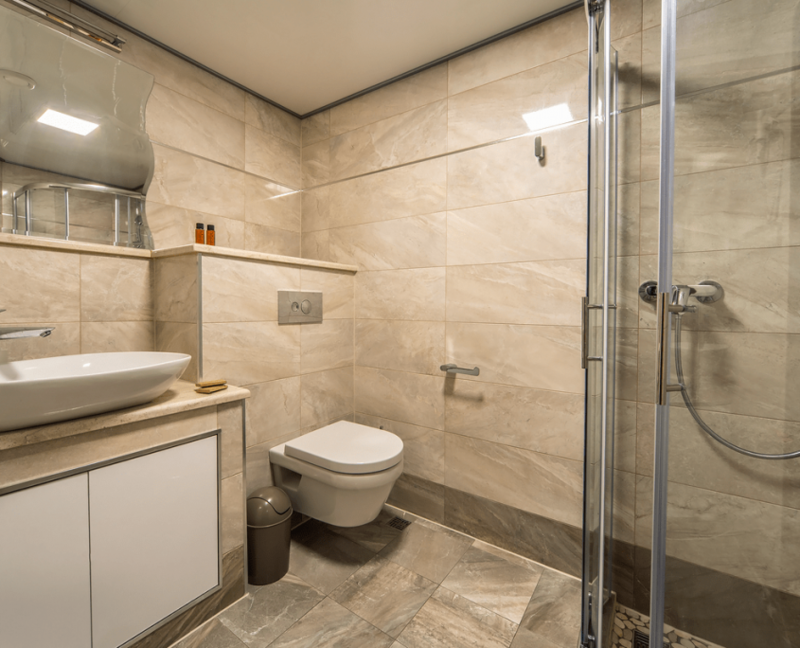 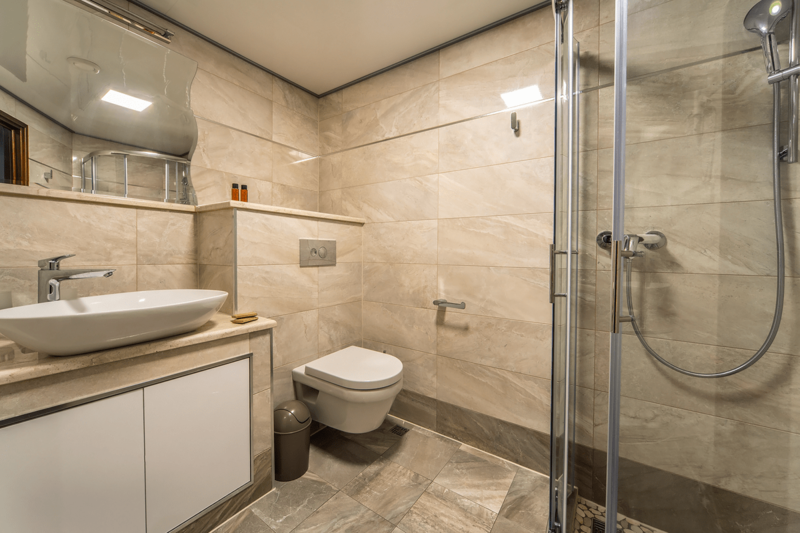 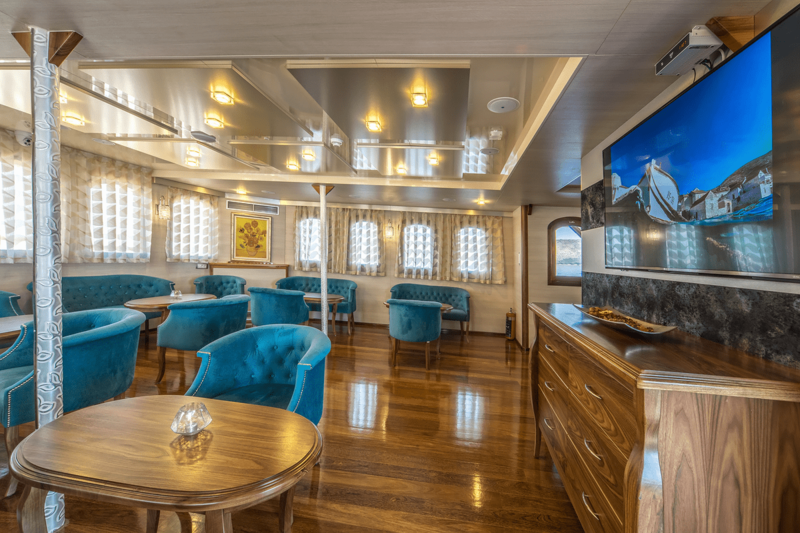 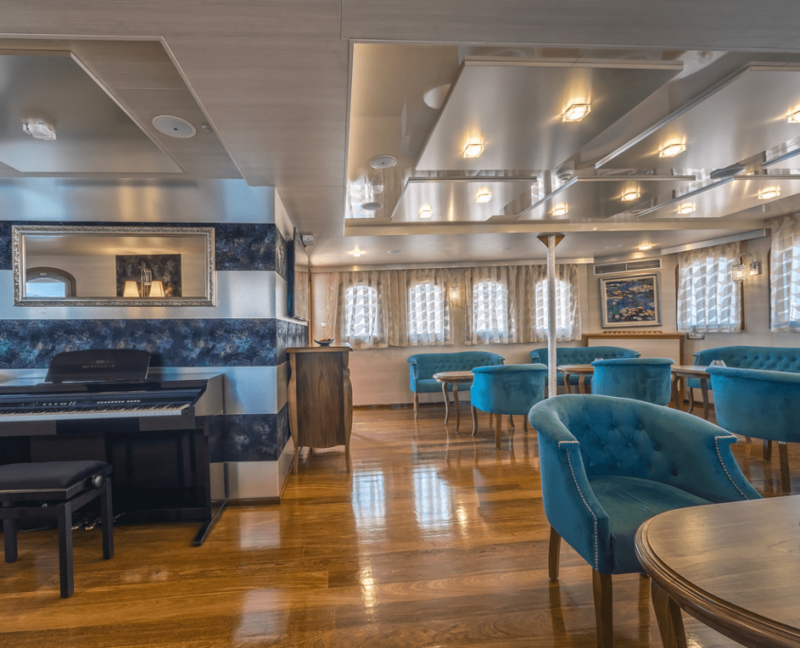 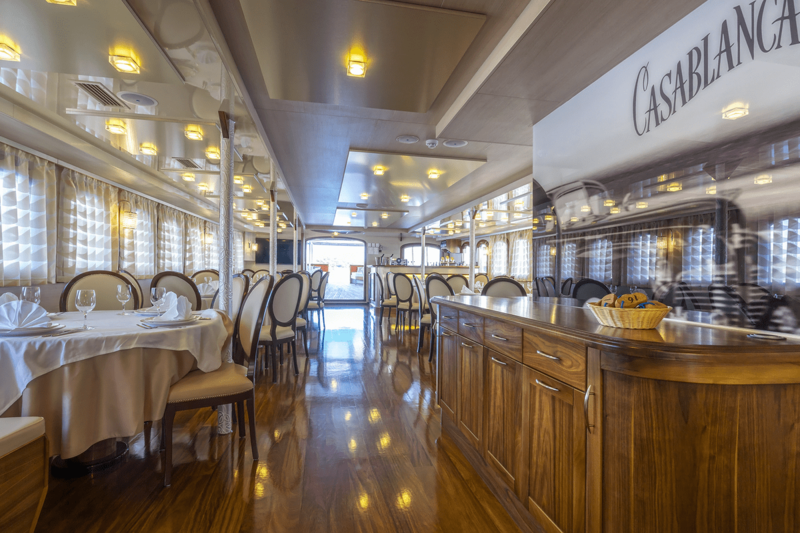 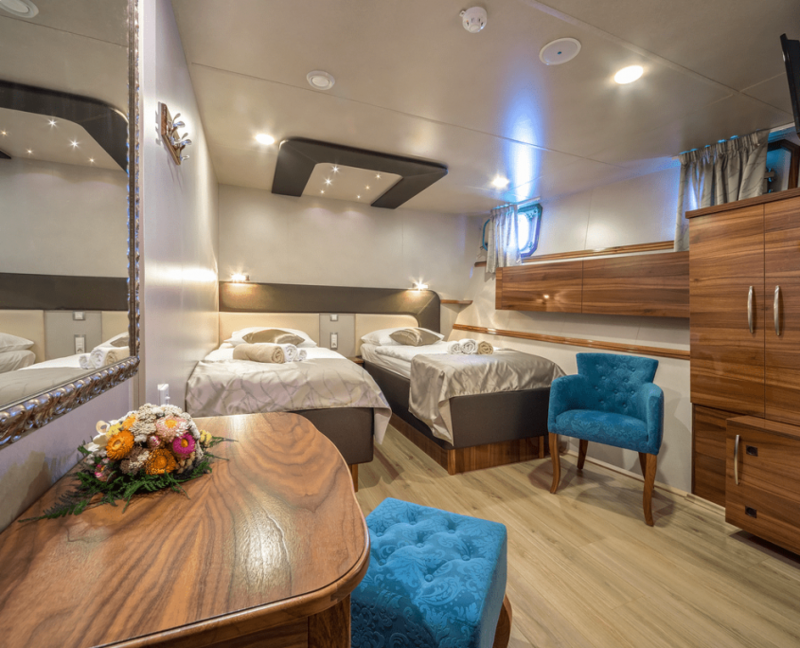 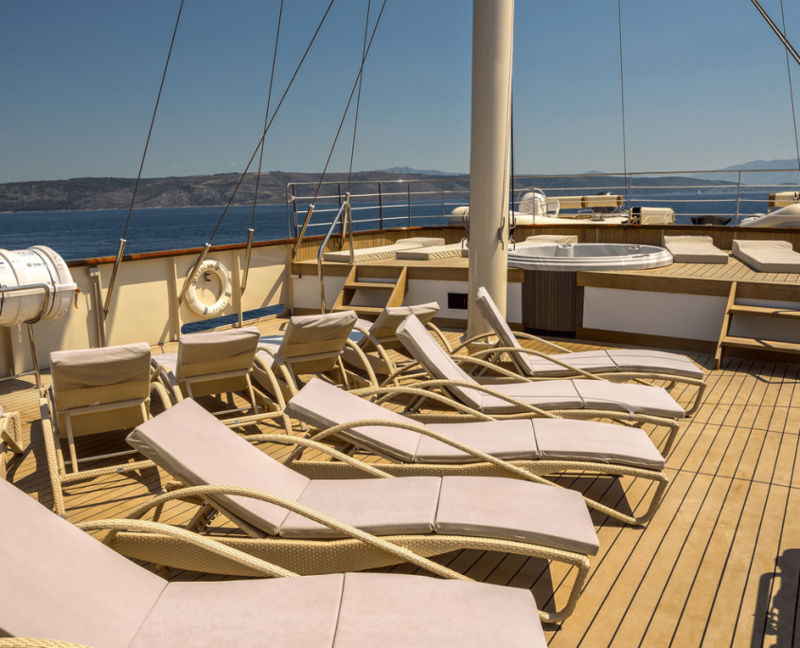 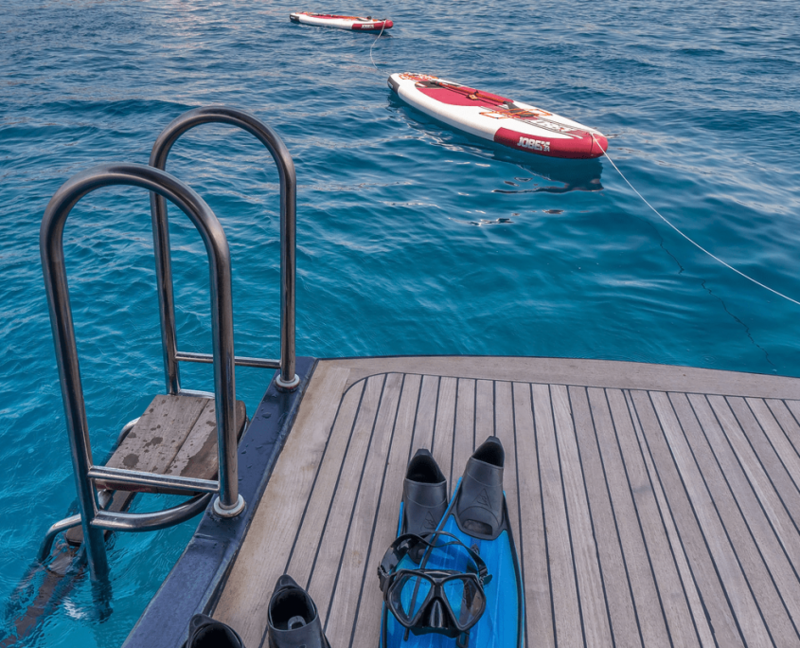 With 19 en-suite cabins can accommodate up to 38 guests.